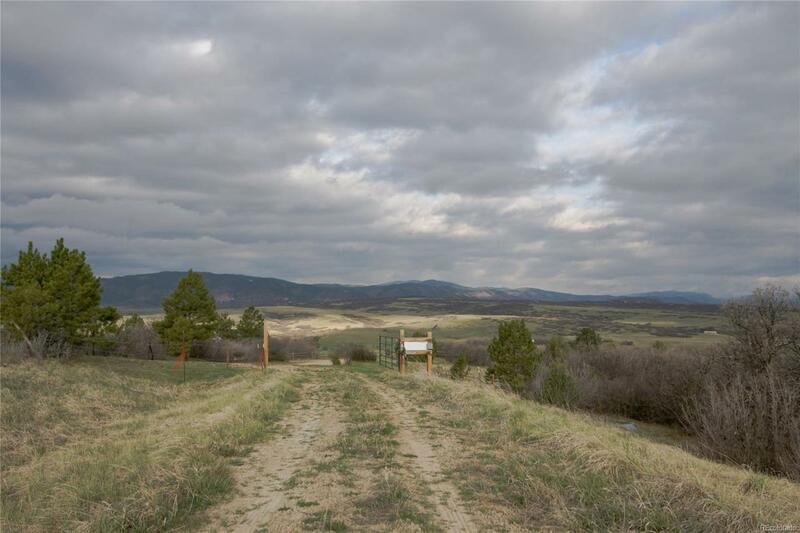 Easy build homesite in Sedalia Colorado with some of the best views in the area. Located on a prior portion of the Historic Oakland Ranch between Castle Rock and Sedalia just east of Hwy 105. Nicely tucked away at end of the road and very private. No covenants to obstruct your dreams. Topography can accept ranch, two story and walkout with a very flat area for a barn. Ready to go with driveway to homesite. A large, leveled area for a barn and arena. Well is drilled and tested at 11 gallons per minute. Survey is completed and power is on property line. Soil Report completed for foundation. Private road with recorded easement to property and title will insure access. Community takes care of road maintenance. This is one of the nicest locations in Sedalia and is a great find. Offered by Queue Real Estate.